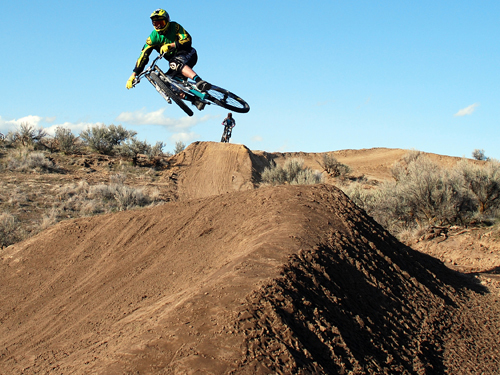 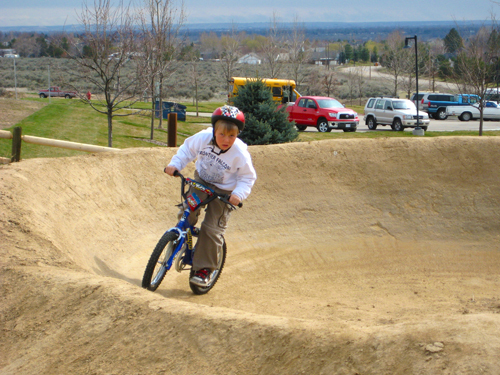 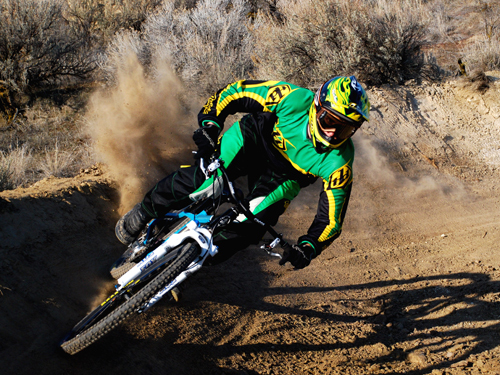 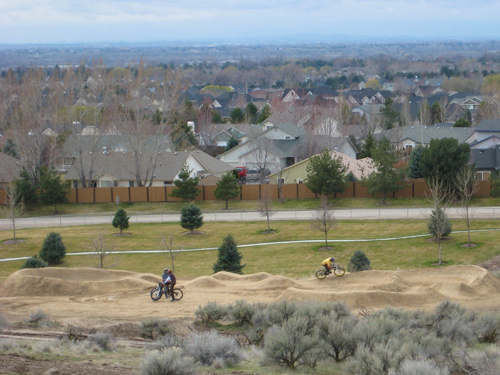 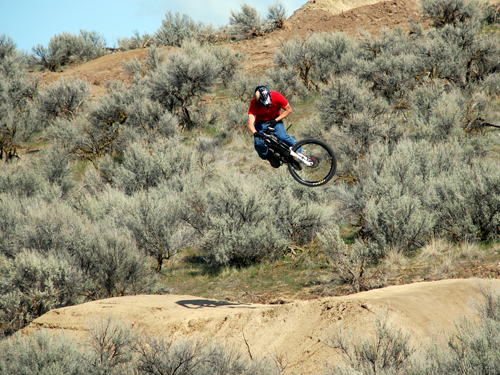 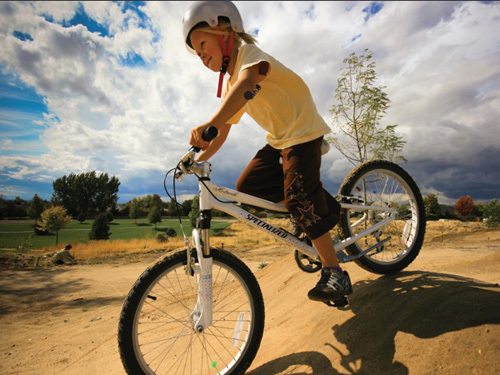 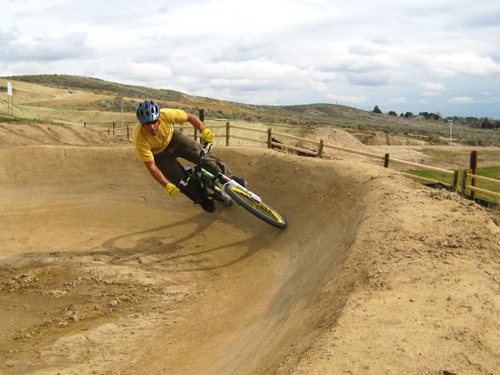 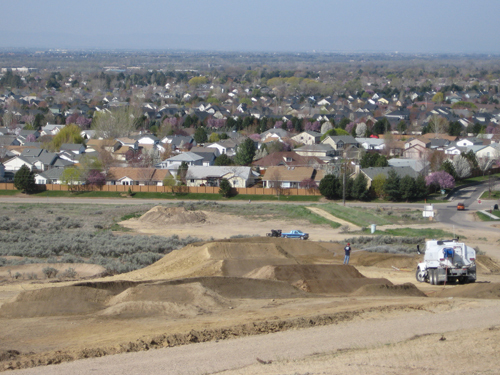 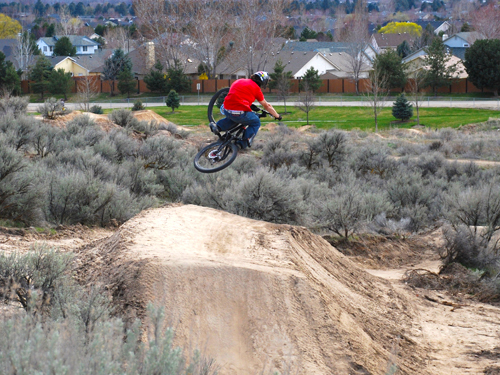 Working in partnership with private donors, community cycling clubs, and the city of Eagle, Alpine Bike Parks completed the design and development of a full-service public bike park facility. 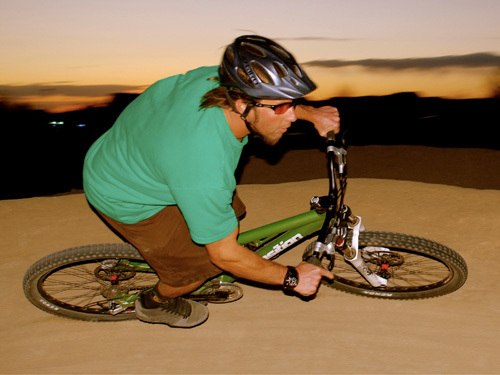 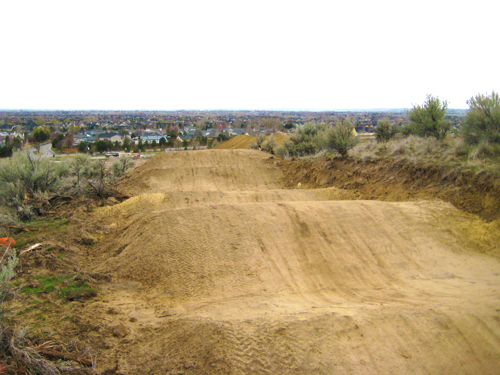 Amenities included slopestyle downhill trails, skills development areas, and competitive mountain cross and dual slalom courses. 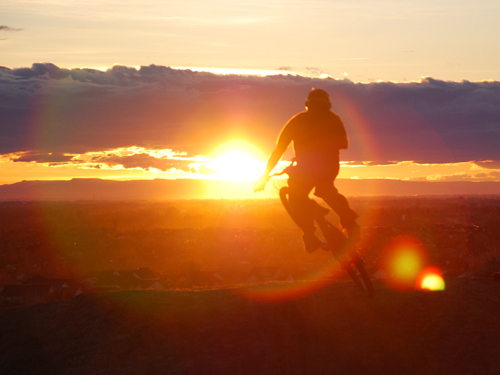 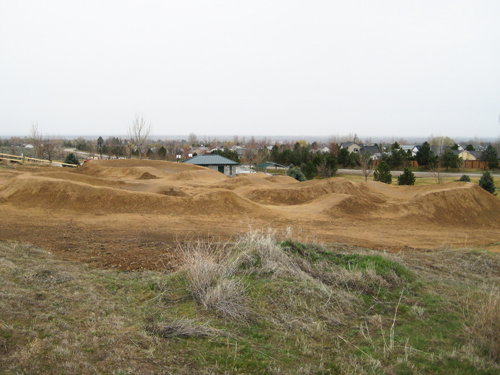 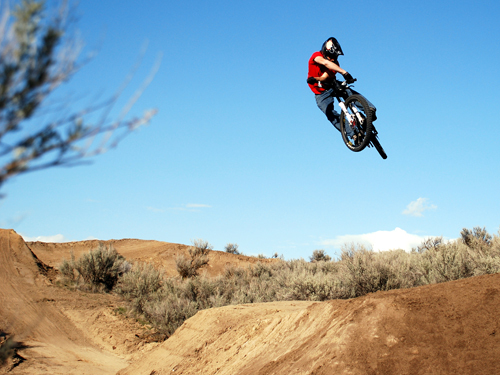 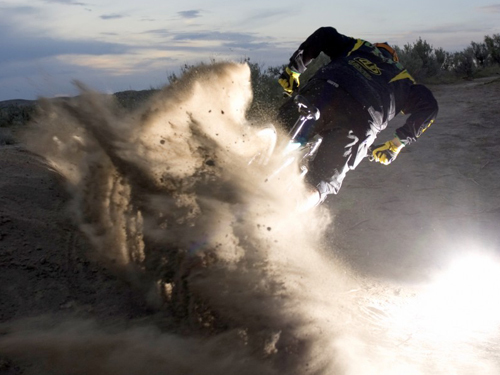 These trails raised the public profile of the project and assisted in developing capital for future project phases, including additional skills areas, a competitive BMX track and mountain bike race courses.